This book is bargain priced from 03/17/2015 until 03/19/2015 Check book price before you buy, as prices can change due to expiration of the sale or other technical issues. JOIN JOE, SAM, & FRED ON AN ADVENTURE QUEST IN SEARCH OF PIRATE TREASURE! Joe, Sam, & Fred are on a quest to find the hidden treasure of Captain Dread! There are many choices to be made, but not all of them will lead you to the treasure! Will your boat sink or will you swim to shore? Will you search for treasure in the jungle or in the snow? Whatever choice you make, the story is always different…making this adventure full of unexpected twists and turns! 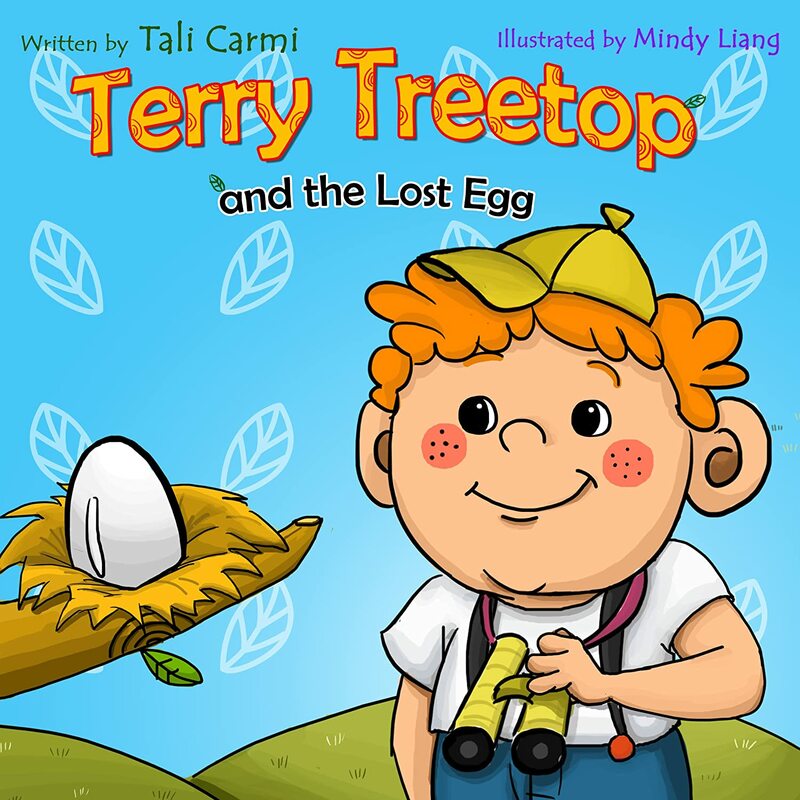 A great book for beginner readers! mysterious magical monkey pants, or was it all just a dream? Christmas Eve is near and Santa is nowhere to be found! It’s up to you to help decide how to save Christmas, so that children everywhere will wake up to gifts under the tree Christmas morning. Will you help Santa with his reindeer dilemma? Deliver gifts with Santa on snowmobiles? Give the elves a hand making gifts? Create the story as you go for a fun Christmas adventure that sparks the imagination! HAVE TONS OF FUN WITH JOE, SAM, & FRED AT A DINOSAUR BIRTHDAY PARTY! Imagine what it would be like to see a T-Rex eat cake, watch a Velociraptor try to open gifts, or take turns hitting a pinata with a Brontosaurus? You and the friends are in for lots of fun in this choose your own story adventure – where you get to decide how the story goes! 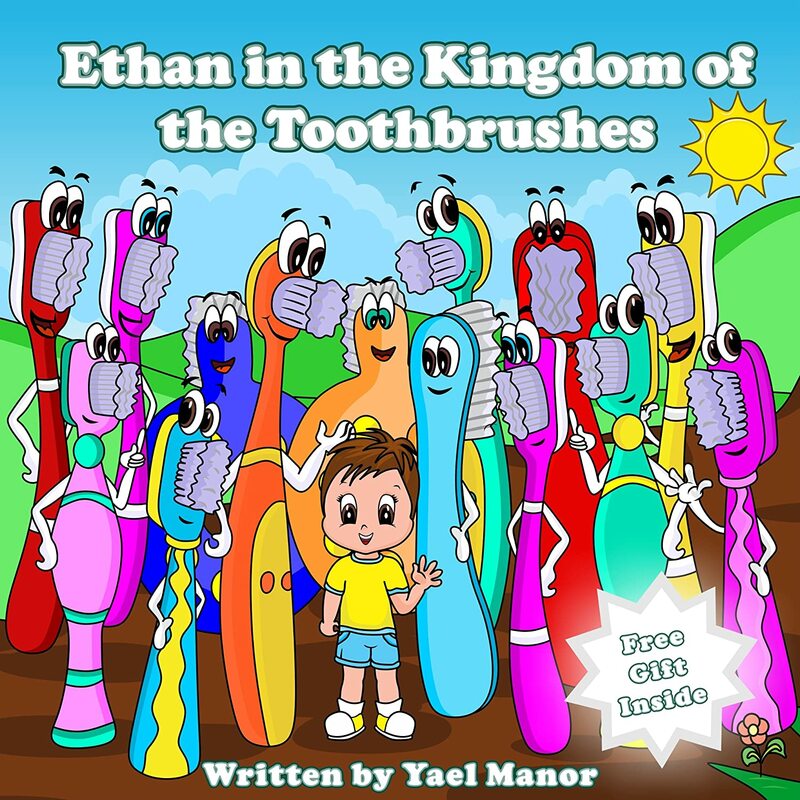 Ethan- Emma’s twin, does not like to brush his teeth. Every morning and every evening, Ethan prefers to scream and not brush his teeth. Until one night, a strange thing happened ….This book is for children, age 2-4. May’s birthday is very close. 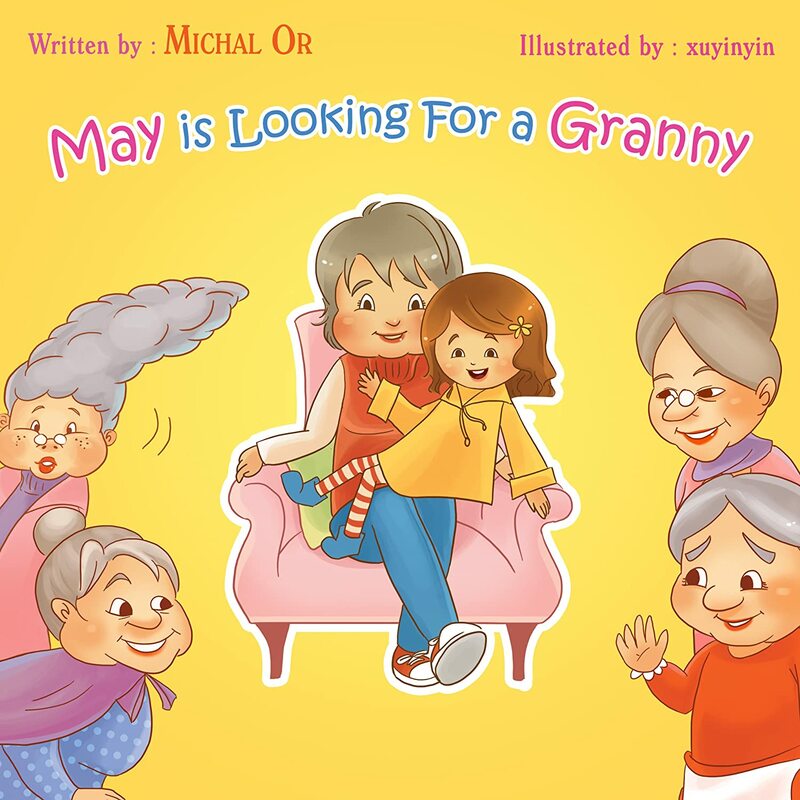 In her kindergarten grannies are guests of honor in birthday parties but May’s grannies live far, far away. What can May do about that? read about the creative & original solution of a 5 years old child. 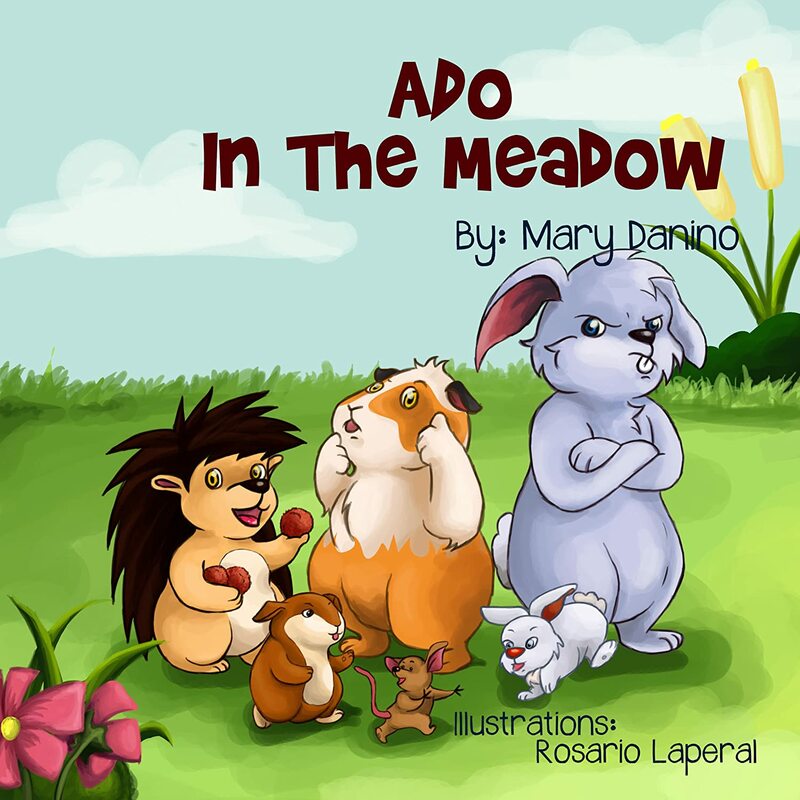 Ado in the Meadow, is a story about a cheerful hedgehog, named, Poddy. Poddy finds himself, unintentionally, in the center of some unfortunate events taking place in a beautiful green meadow. He tries to transform himself, thinking that becoming someone else might solve his issues… Eventually, he finds out that being true to his nature, serves him and his friends, best. Targeted Age Group: Age 3-6 and beginner readers.